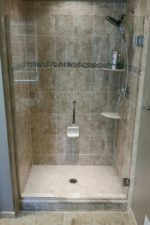 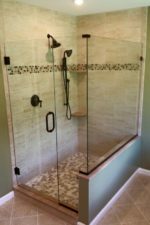 Spring and Summer have always been popular times for home renovations, and that has been especially true this year! 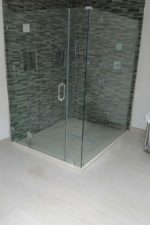 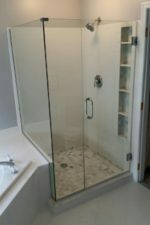 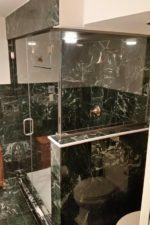 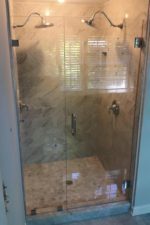 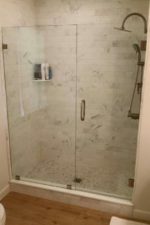 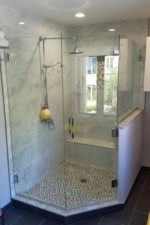 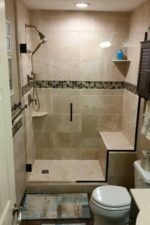 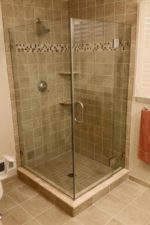 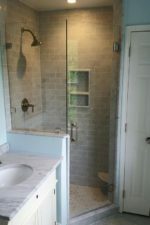 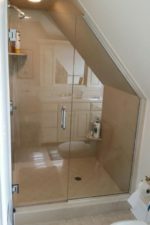 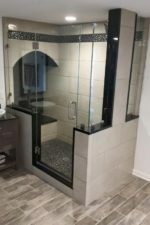 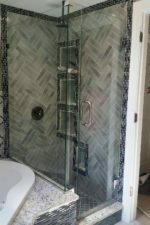 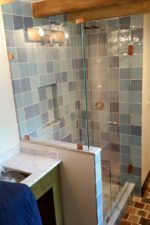 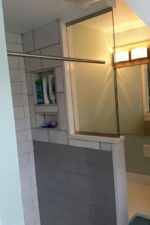 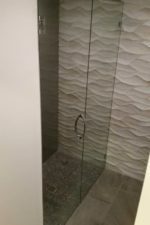 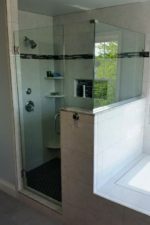 We've been happily travelling from home-to-home across the Main Line and Delaware Valley to help our clients with brand new glass shower enclosures. 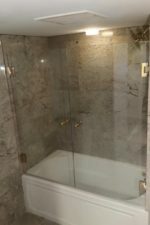 These renovations are completed with plenty of time to still impress guests visiting for summer barbecues. 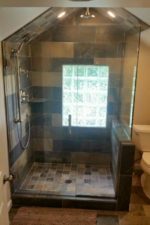 See below for some of the work we've completed over the last month!